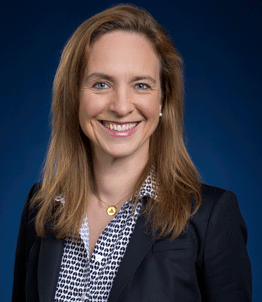 We are proud to announce that Erb Institute Visiting Scholar, Dr. Wren Montgomery, has recently accepted a tenure track position in Corporate Sustainability at the Ivey Business School at Western University. Ivey is Canada’s leading business school and, along with the Erb Institute, a global innovator in sustainability research and teaching. Wren will be continuing her research on the water crisis and greenwashing and will also be involved with Ivey’s centre for Building Sustainable Value and supporting the Network for Business Sustainability, a global network of sustainability institutes of which the Erb Institute is a member.